The Arctic is an increasingly important region faced with major challenges caused not only by the effects of climate change, but also by a growing interest in its living and non-living resources, its attraction as a new destination for tourism, and as a route for navigation. It is not only the eight Arctic States that have paid an increased level of attention to the region; several non-Arctic actors from Asia and Europe also seek to gain more influence in the High North. 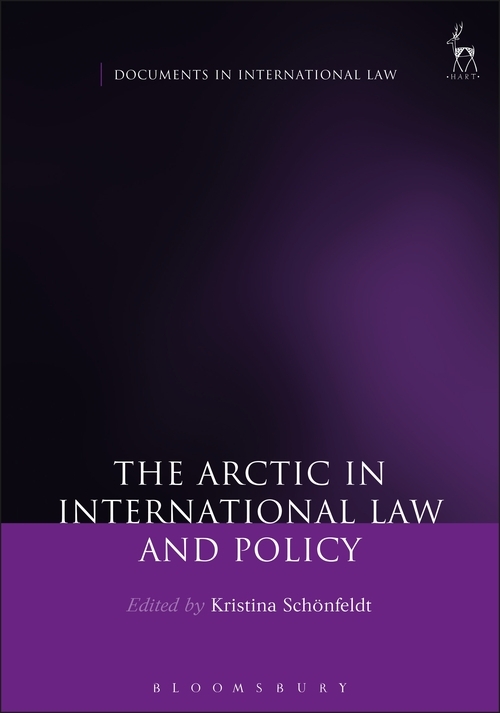 At the same time, the evolving law and policy architecture for the Arctic region has recently played a more prominent role in the political and academic debate. 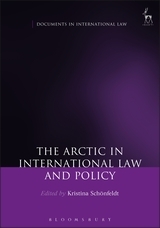 Unlike Antarctica, where the coherent Antarctic Treaty System governs international cooperation, the legal regime of Arctic affairs is based on public international law, domestic law, and 'soft law'. These three pillars intersect and interact making Arctic governance multi-faceted and highly complex. This book provides an analytical introduction, a chronology of legally relevant events, and a selection of essential materials covering a wide range of issues-eg delineation and delimitation of maritime boundaries, environmental protection, indigenous peoples' rights, shipping, and fisheries. Included are multilateral and bilateral treaties, UN documents, official statements, informal instruments, domestic laws, and diplomatic correspondence.